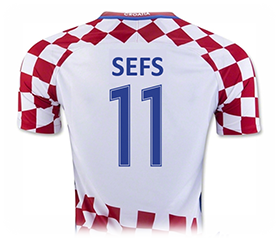 Welcome to SEFS11 in Croatia! Croatian association of freshwater ecologists will host the 11th Symposium for European Freshwater Sciences. It will also be a celebration of 20 years since the first SEFS in Belgium (Antwerp). SEFS11 will be held from June 30th till July 5th 2019 in Zagreb, and supported by Department of Biology, Faculty of Science! CAFE will send out the first announcement with more details by the end of the year! Looking forward to welcoming freshwater scientists from around the world!